NPC utilizes leading-edge technology that has lowered our operating costs, improved our efficiencies and accuracy, created greater flexibility and enhanced our reliability and customer satisfaction. Since 1986, HCSS has been the gold standard in construction software for the heavy, highway and utility construction industries. 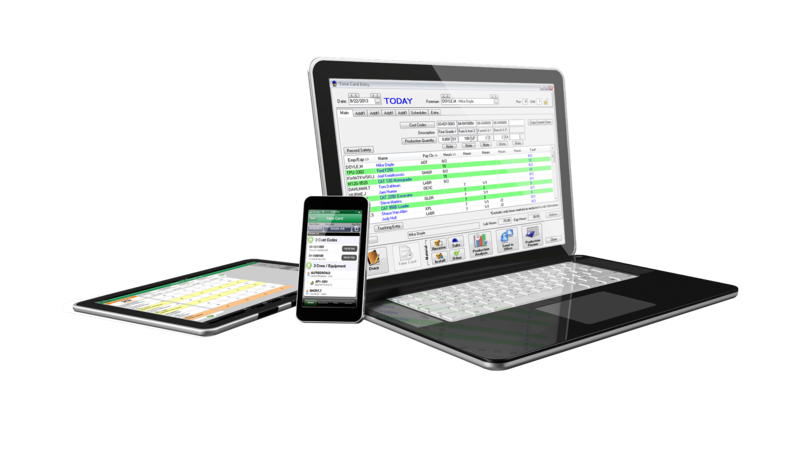 HeavyJob, the leader in mobile time card software, offers our firm faster time card entry with pre-fill crew and equipment information, tools to assist with tracking diary entries and equipment and streamlined daily operations. 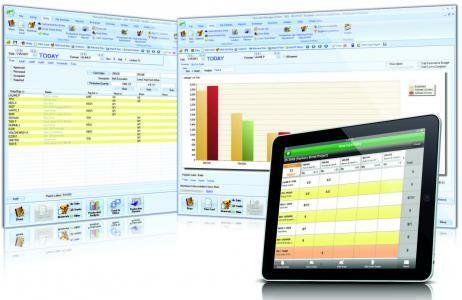 HCSS Heavybid estimating software allows us to provide estimates in less time by using multiple estimating data sources, manage our bid days more efficiently to lower costs, build flexible estimates and the manipulability necessary to build, review and make client directed adjustments to all of our estimates. Viewpoint is a provider of innovative construction-specific software solutions for the global construction and capital project industries and its software solves the unique project management needs of contractors. Viewpoint For Projects provides all team members — owner, architect, construction manager, engineers, and subcontractors — a collaborative project management solution for achieving streamlined processes and clear communication.